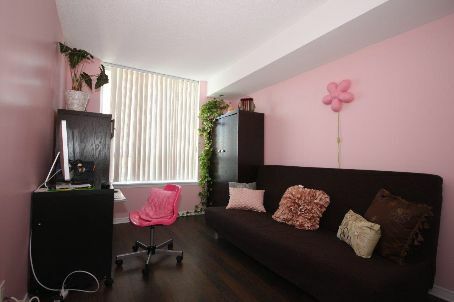 ‘Elegant Modern Decor Penthouse Unit W/ West View And A Balcony. 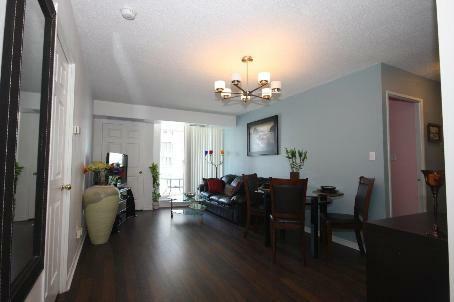 Spacious Bright Open Concept Layout Of Living/Dining. 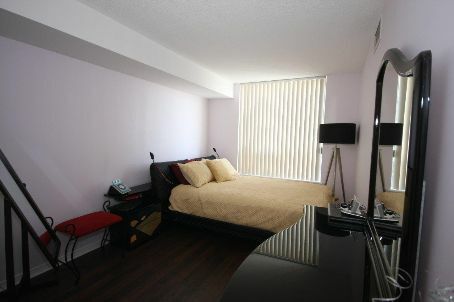 Splitted Bedrooms. 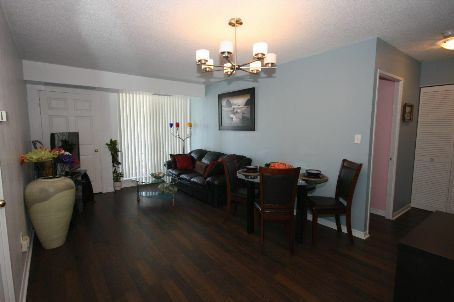 Just Has Been Renovated With Highest Quality Laminate Floors Throughout. Freshly Painted. 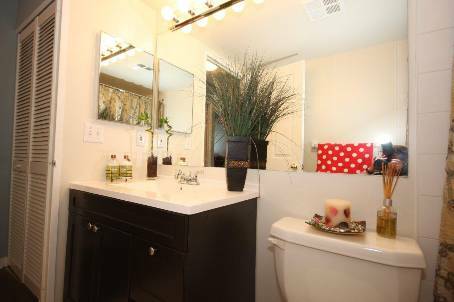 Two Full Bathrooms/W Marble Counter Tops. Direct Access To Subway, Library. 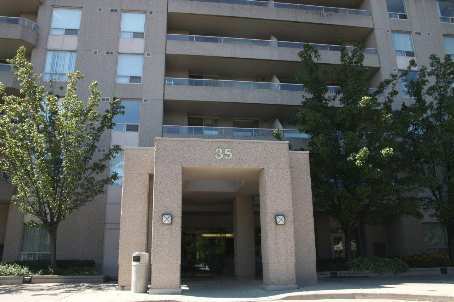 Underground Walk To North York Civic Centre W/Swimming Pool, Empress Movie Theatre, Restaurants. 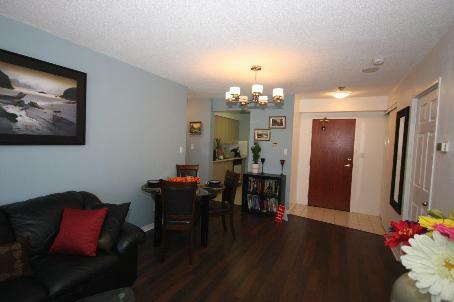 Close To Earl Haig High School. 1 Parking Space, 1 Locker. 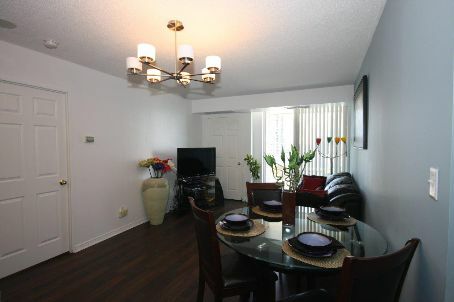 Fridge, Stove, Dishwasher, Washer, Dryer, Blinds, All Light Fixtures.